Got a procurement vacancy to fill? As demand for procurement and supply professionals continues to increase and recognition of the profession transitions from an operational to a strategic function, we understand the skills sets, capabilities, qualities and characteristics needed from your procurement teams to deliver value to your business. Whilst the broadening responsibility now attached to procurement jobs and supply roles presents many challenges; brand defining decisions, wider business goals, risk management, sustainable savings, as well as board level stakeholder buy-in, the biggest challenge may well be recruiting and then retaining the right talent to deliver your objectives. That’s where Bis Henderson come in. Our dedicated team has over 35 years of procurement recruitment experience across a broad range of sectors and as a result, have extensive market knowledge, an exceptional network and a very comprehensive understanding of what a great procurement candidate looks like. Our reputation for recruiting award winning candidates through integrity and professionalism is founded on the principle of properly representing your brand and business at all times. Utilising our network, market intelligence and industry insights, we can be relied on to help you recruit individuals that not only ‘fit’ your organisation culturally but that become key to your success. 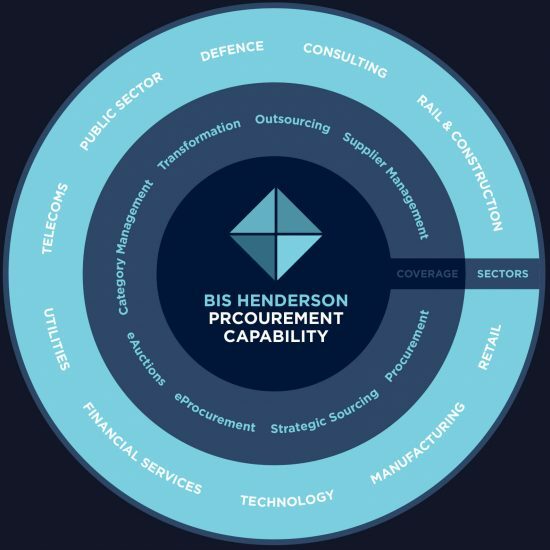 Bis Henderson is able to provide procurement recruitment services across the whole of the UK, throughout Europe, the Americas and Asia. Recent international placements include Procurement positions in the USA, Germany, Belgium, Hong Kong, Shanghai, France and India amongst others. 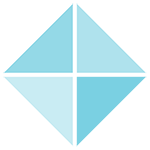 An equity member of Experts 4 Experts (E4E), we can access expertise for your business, regardless of location. Contact us for more info on our international placements.